Are you going to a NASCAR Race? Visiting a nearby Pub? Going to a College Football Match? Or just hanging around the nearby city? An eye-popping Beer Box Hat gives you an attention from the people around you, always. The Beer Box hats are made from the recycled beverage boxes. 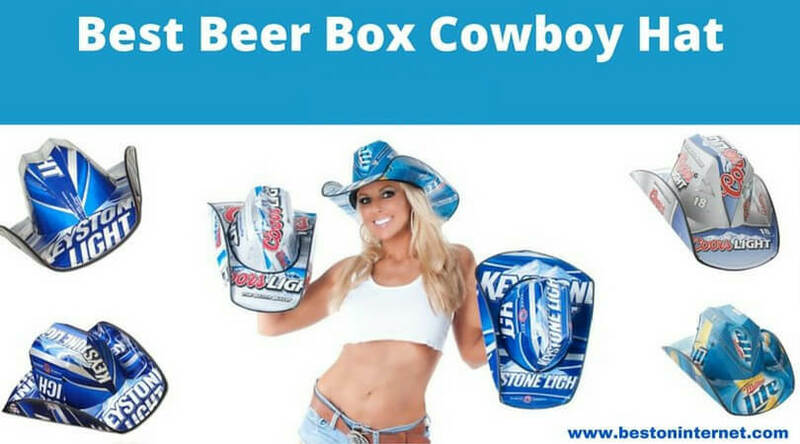 They are available in the form of the beer box cowboy hats, soda cartoon hats, or a simple beer box hat. The beer box cowboy hat is durable, water resistant, hand stitched, and adjustable to fit any sized head. 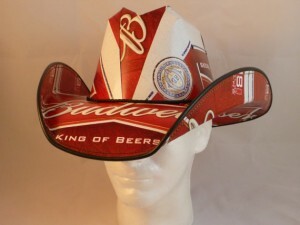 You can get the beer box cowboy hat made from your favorite brand also. 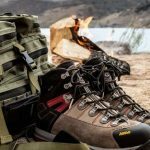 I have made this list of the “Beer Box Cowboy Hat of 2018”, which cover most popular beer box cowboy hats from popular brands. 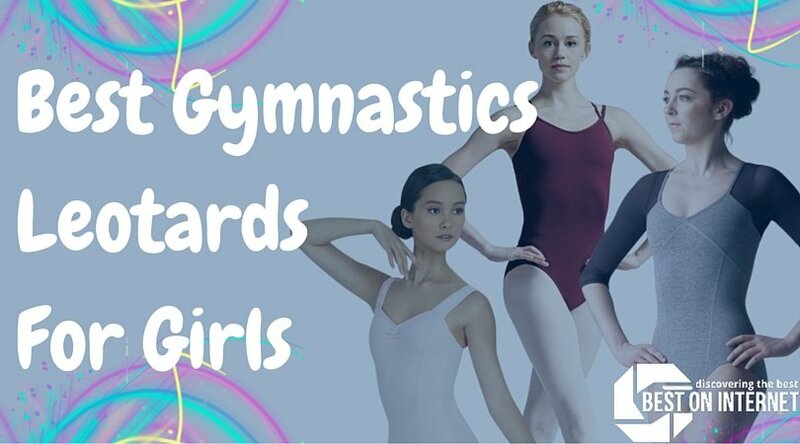 Check this list and grab your favorite one. 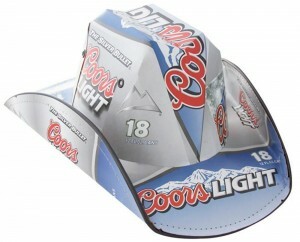 The JupiterWholesale has made this awesome looking beer box cowboy hat from the real Coors Light beer box. It is made in the US and officially licensed beer box hat. The beer box is stitched with reinforcement, which goes around the edge of the hat. It has a wire ring inside. The big name in making the hand stitched beer box cowboy hats, the Redneck Beer Hats have made this cool looking beer box cowboy hat from the original Pabst Blue Ribbon boxes. 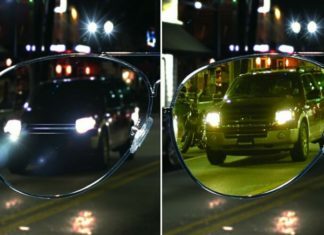 They are a great accessory for the Nascar Race. 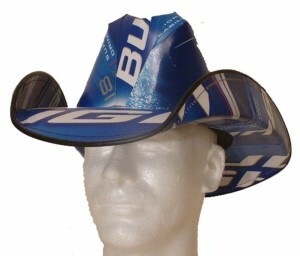 Redneck Beer Hats have made this beer box hat from the Bud Light beer boxes. You will get a cool look by wearing this awesome beer box cowboy hat which is similar to the Stetson-style cowboy hat and are water resistant. 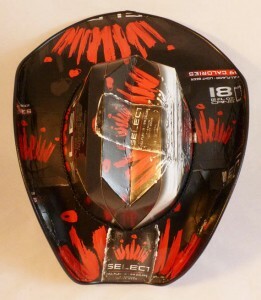 Great looking recycled Budweiser Beer Box Cowboy Hat is water resistant so that you can wear them in the rain, around the pool or lake as well without any difficulty. 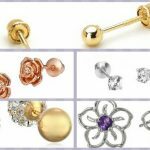 They are sturdy and hand stitched, which makes them durable for a long time period. 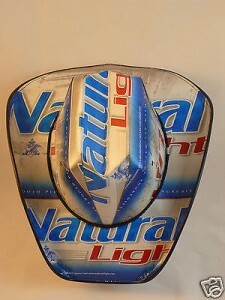 Recycled Natural Light beer box cowboy hat is great for Nascar Races, parties, decoration in a bar, or visiting a pub. 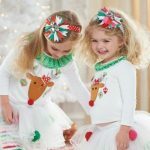 The top-quality elastic band makes it adjustable to wear on any sized head. 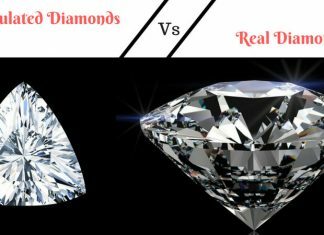 It is water resistant and durable for a long time use. Yuengling is also a popular beer brand in the US. Bring the life of the party by wearing this cool looking beer box cowboy hat. It takes 3 Yuengling boxes to make 1 cowboy type hat, so the users are requested to wait for some time to get their order. So, it is advisable to make an advanced order to get your favorite beer box hat on time. Again, one of the most popular brands, Bud Select beer is used to make great beer box cowboy hats by recycling the beer boxes of the brand. The hand stitched and water resistant beer box hats are durable and similar to the Stetson Style Cowboy Hats. You will be happy by purchasing this Bud Select Beer Box Cowboy Hat. 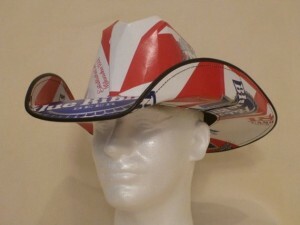 Redneck Beer Hats have made this beer box hat which is made from the recycled beer boxes of Miller High Life beer. 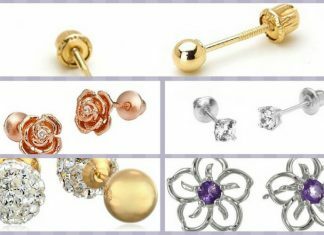 It is made professionally and have a sturdy design, so it lasts for a long time. 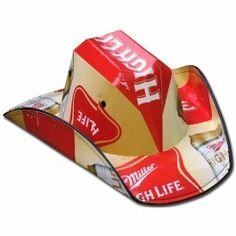 The Miller High Life beer box cowboy hat is great for parties, Nascar events, pub visits, and bar decorations. 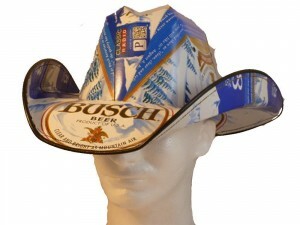 The made in USA beer box cowboy hat is made from the recycled Busch beer boxes. The A 1” top-quality elastic band makes it perfectly fit for any sized head. For making one beer box cowboy hat, it takes three recyclable beer boxes. So if you want your beloved cowboy hat, then it advisable to order it now on Amazon. Love Clemson Tiger? 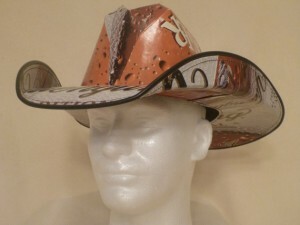 You will not only enjoy its taste but also can wear a cowboy hat made from the recycled boxes of the popular beer brand. 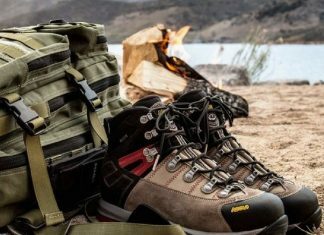 It is a great conversation piece, which is water resistant, durable, and adjustable to fit any size head. 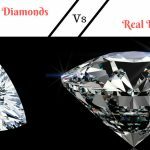 It is latest in the market and everyone is talking about. 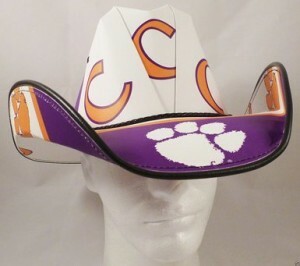 Grab your own beer box cowboy hat of Clemson Tiger beer boxes today! The beer box hat is great for the Cowboys and Cowgirls to become the popular person in the area by wearing the Stetson style carton beer cowboy hats. Some of the favorite brands for making the cowboy hats are Budlight, Budweiser, Coors Light, Blue Ribbon, and Busch Beer. These cool beer box hats will make you the life of the party. To feel happy with the purchase, buy your favorite beer box hat from this list of the “Beer Box Cowboy Hat of 2018”. Like and share this list so that your friends too, can enjoy the NASCAR Races, parties, and other events with a cool look.